I would defiantly buy this again ! It is my favorite laundry detergent. 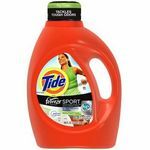 It smells amazing and the scent lasts for awhile so it stays fresh for days, leaving my clothes soft and clean. 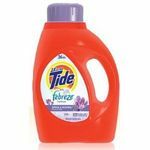 I use this for my laundry and my items are always clean and fresh. 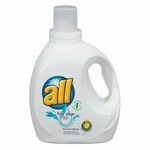 We use this product with each load we wash. We typically stock up because it's an amazing price for the amount we get. 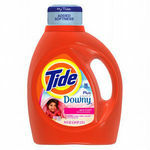 Love this detergent. Not too expensive and well worth it. 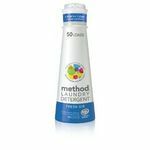 Great product and leaves clothes smelling fresh. I love Gain. Even the original scent Gain smells great. 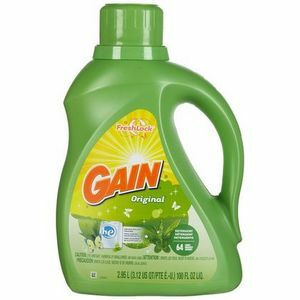 I have tried some of the scented Gain detergents and I like them too. I just always stick to the Original Gain. You can't go wrong with it. Gain gets my famalies clothes clean and smelling really fresh. Smells incredible, helps gets stains out!